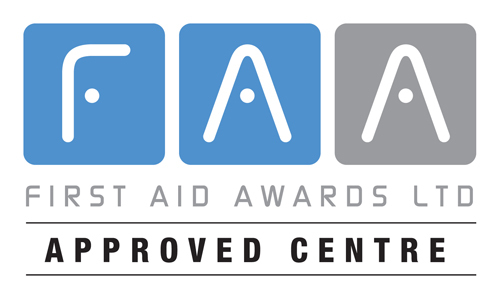 First Aid Awards is an awarding organisation specialising in first aid, health and safety, food safety, safeguarding and related qualifications. They are regulated by Ofqual and SQA Accreditation and our qualifications sit on the Regulated Qualifications Framework (RQF) and Scottish Credit and Qualifications Framework (SCQF). Edenfield are pleased to offer a range of qualifications as an FAA Approved Centre. Highfield a global leader in work-based learning and apprenticeship qualifications and one of the UK’s most recognisable awarding organisations. They are regulated by Ofqual, Qualifications Wales, SQA Accreditation, the Council for the Curriculum, Examinations and Assessment (CCEA), and the Security Industry Authority (SIA). Edenfield are pleased to offer a range of qualifications as a Highfield Approved Centre. NQAL is an awarding organisation and accreditation centre offering a range of qualifications, CPD certification services and learning resources. Edenfield are pleased to offer a range of qualifications as an NQAL Approved Centre. 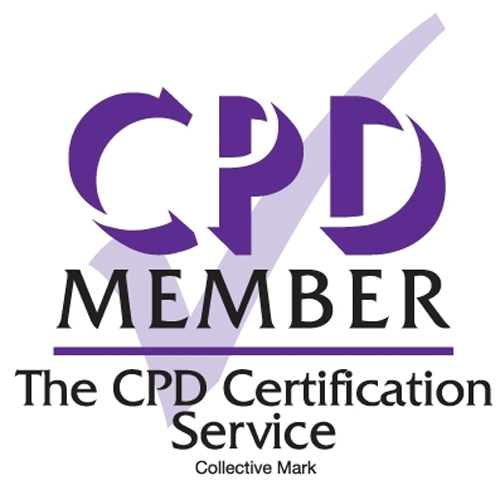 Edenfield seeks independent CPD accreditation via the CPD Certification Service for a range of our qualifications and training activities. The UK Register of Learning Providers is a ‘one-stop’ portal to be used by government departments, agencies, learners, and employers to share key information about learning providers. The UKRLP allows providers to update their information in one place and share this across multiple agencies. Edenfield is registered as a provider with the UKLRP, and as such is able to exchange information with organisations including the the Skills Funding Agency, the Higher Education Statistics Agency (HESA), the Higher Education Funding Council for England (HEFCE) and UCAS. The Office of Qualifications and Examinations Regulation (Ofqual) regulates qualifications, examinations and assessments in England. They have a statutory duty to ensure the quality and validity of qualifications under the Apprenticeships, Skills, Children and Learning Act 2009 and the Education Act 2011. Edenfield are proud to deliver Ofqual regulated qualifications via their awarding organisations. The General Osteopathic Council is the regulator of the practice of osteopathy in the United Kingdom. The GOsC was established in 1997 following the Osteopaths Act 1993 to ‘provide for the regulation of the profession of osteopathy’ with the primary aim of protecting the public. 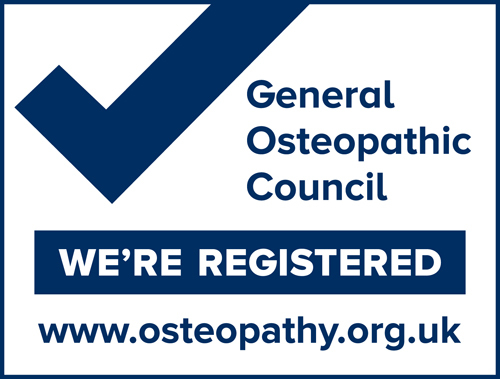 Edenfield is fully registered with the GOsC to provide Osteopathy services under registration number 7925. The Disability Confident scheme supports employers to make the most of the talents disabled people can bring to the workplace. The scheme aims to help organisations successfully recruit and retain disabled people and those with health conditions. Being Disability Confident is a unique opportunity to lead the way in the community. Edenfield is pleased to be registered as a Disability Confident Committed employer. 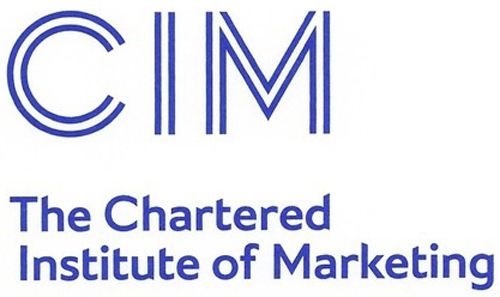 CIM is the professional association for marketers in the UK. Its particular emphasis is on developing the marketing and sales profession within the UK and worldwide. CIM is the largest professional marketing body in the world, with more than 35,000 members and students. CIM exists to develop both the marketing and sales professions, maintain professional standards and improve the skills of marketing and sales practitioners. Edenfield is pleased to call upon the knowledge and best practice of the CIM when supporting our clients and partners. The South Cheshire Chamber of Commerce and Industry is an organisation committed to developing the business community across South Cheshire. 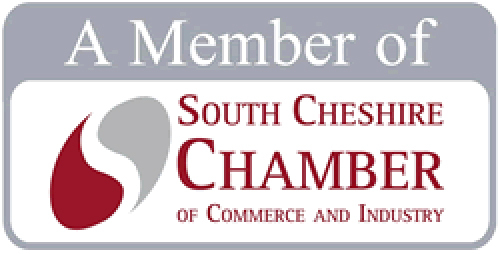 Edenfield are proud to be a member of the South Cheshire Chamber of Commerce and Industry.